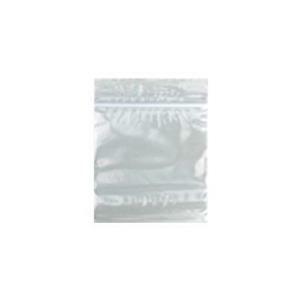 These 3x3in 2 mil, self-locking plastic bags are perfect for storing tubes, crimps, jump rings and more. Seal your finished jewelry in them or use them for packaging your jewelry. The bags keep out dust and moisture while also preventing scratching or tarnishing.